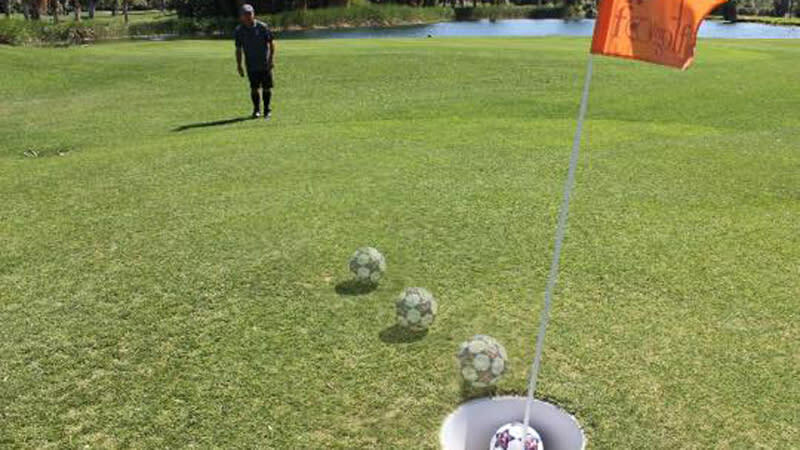 Welcome to the Home of the American FootGolf League of the Desert. 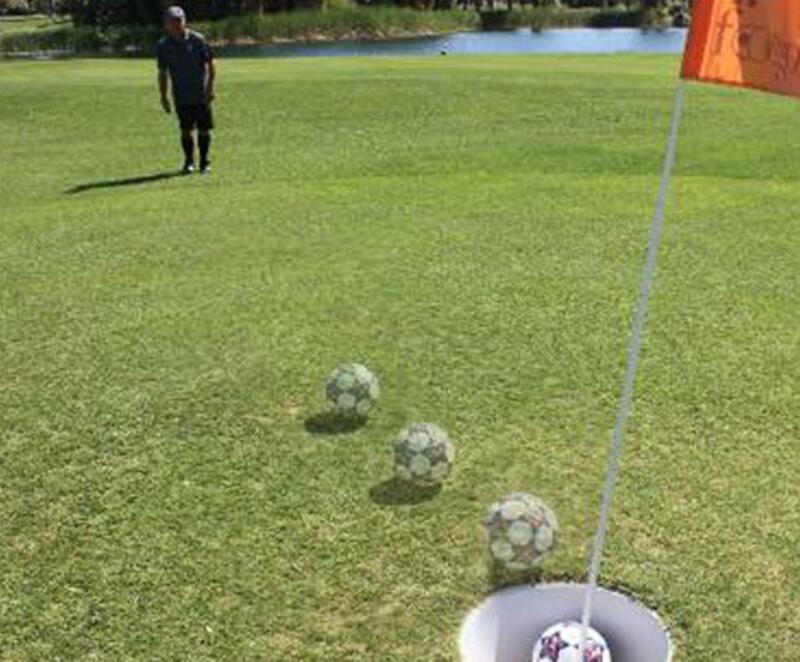 The Lights at Indio is proud to be the Coachella Valley's first AFGL accredited FootGolf course. They look forward to seeing you "Kick It" at The Lights.